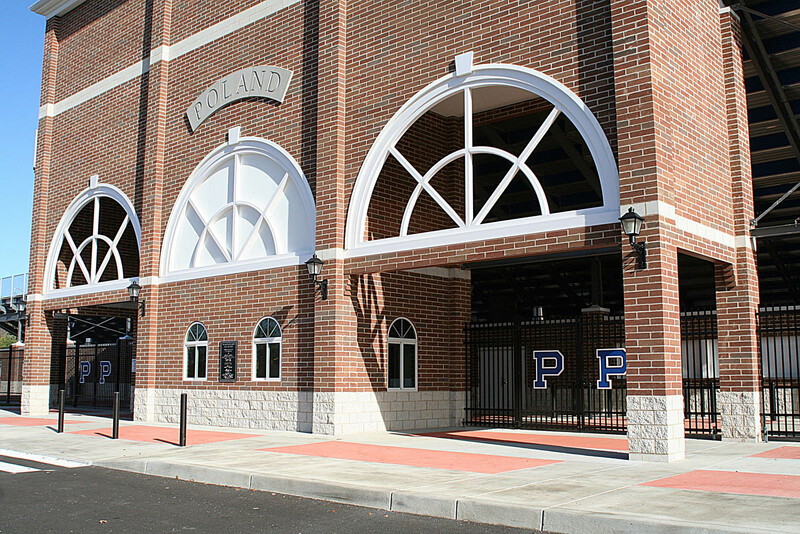 This two-phased project was accomplished with private donations. 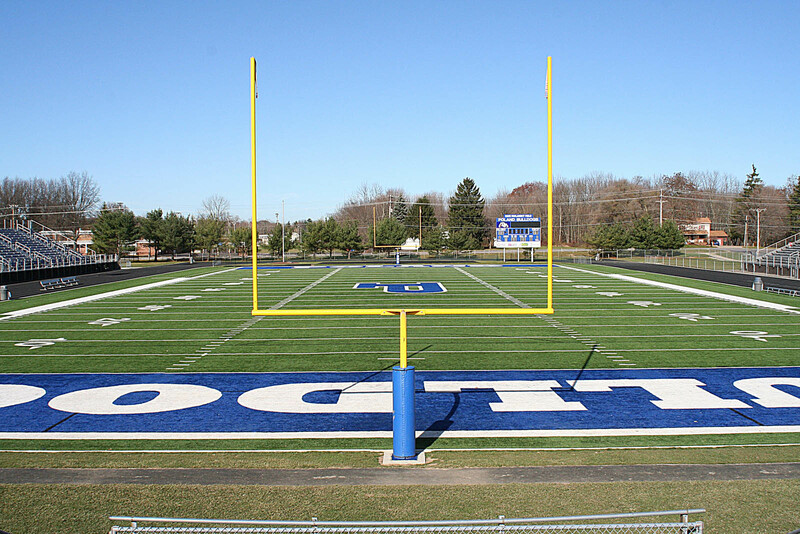 FieldTurf, a synthetic surface that is considered the finest in the industry, was installed at the stadium in time for the 2008 football season. 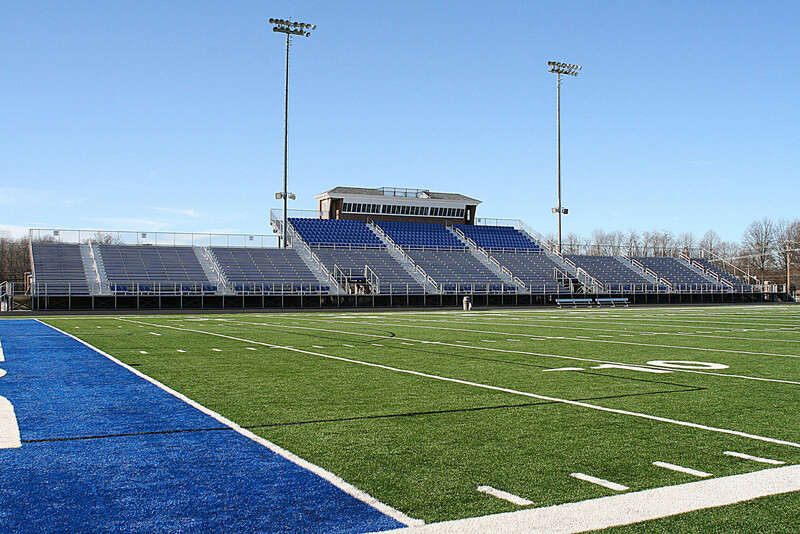 In the Summer of 2009 a renovation of the stadium was completed that involved relocating the home bleachers to the opposite side of the field. 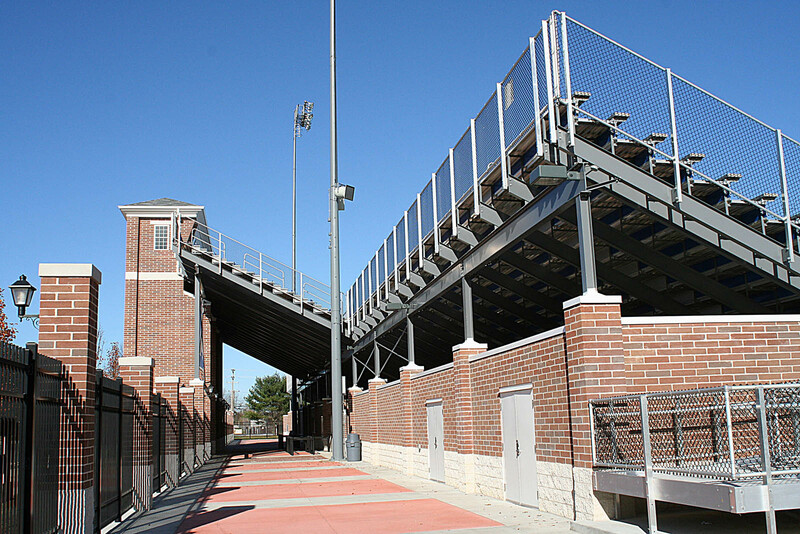 The new home bleachers were built into an enclosed brick structure in which ticket booths, concessions, restrooms and locker rooms are located. Additional parking was added.